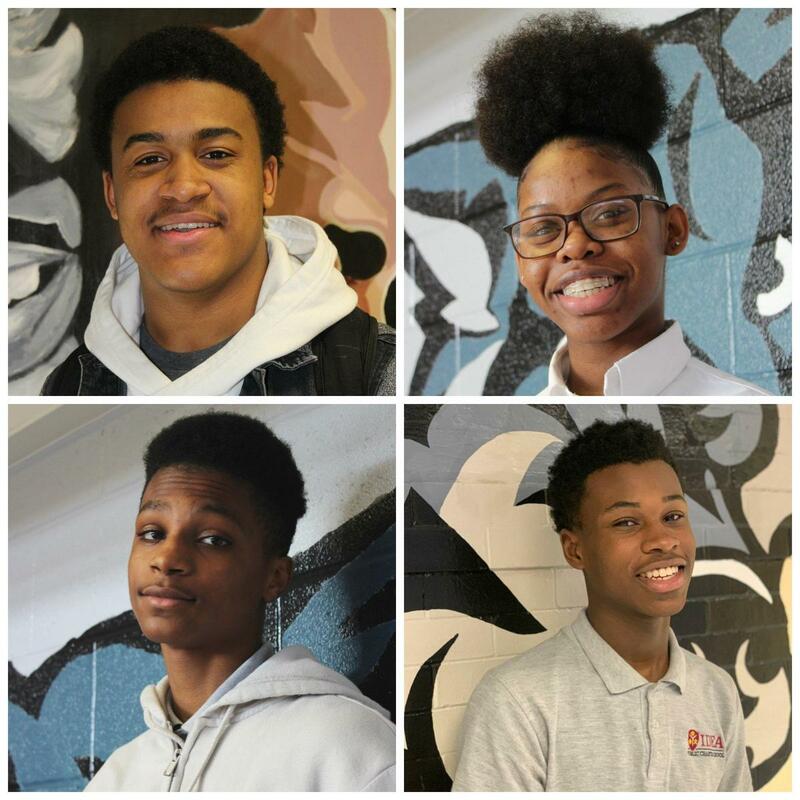 Congratulations to our December Scholars of the Month! January scholars of the month will be announced next week! Jacob enjoys being challenged in ways that cause him to think outside the box. Jacob is academically sound, earning a 3.54 GPA after the first two quarters in school. He very excited to have made this grade increase and wants to maintain this for the remainder of the year. Jacob is college bound, having been accepted to both Prince George's Community College and Montgomery College. He is actively pursuing other schools also. After graduation, he plans to join the military and become a special units officer. Dezaray Walters is an extraordinary student whose leadership skills have shown through this year. She always comes to class with a smile on her face which brightens the entire room. She comes to class willing and ready to learn. Not only does she takes time to make sure she understands the work she can often be found helping her peers. She's one of those students that executes all five of our guiding principles. Anytime a teacher needs some assistance, she's willing offers to help in any way she can. She is an outstanding student with a bright future ahead of her. Brandon is a self-motivated young man who is interested in being more and getting more out of life. Brandon has found new inspiration this year and is interested in seeing how well he can do in his classes. Harold Beard has shown tremendous growth in the second quarter. His attendance has improved and he has assumed responsibility and leadership roles in his classes. Harold demonstrates a genuine concern for learning and approaches given tasks with a sincere desire to succeed.